The girls basketball team hit a stunning 14-1 overall record, bumping up to 5-0 in League. They haven’t lost since a late November matchup against Arcadia, where they fell in overtime by only one basket. Needless to say, these girls are fierce opponents, matching—if not exceeding—their last few seasons. They take on Chadwick today, 1/11, at 6:00 pm at Chadwick. Over on the boys’ side, the team has had two wins, three losses and one win since the beginning of break, bringing their record to 9-8 overall and 1-0 in League. They also take on Chadwick today, at 7:30 pm at Prep. Beating even last season’s record, the fearsome girls soccer squad has hit 6-0 in League, with a whopping 16 wins overall, no losses and only one tie from early December. That means they’ve had 14 consecutive wins. They take on Poly in their Pack-the-Place game at 6:00 pm today at the Glendale Sports Complex. The boys soccer team hit a couple mid-season losses after a winning early season. This week, they had a huge 9-0 win against Buckley, followed by a 0-3 loss to Chadwick. They take on Poly this afternoon on the Poly field at 3:15 pm. 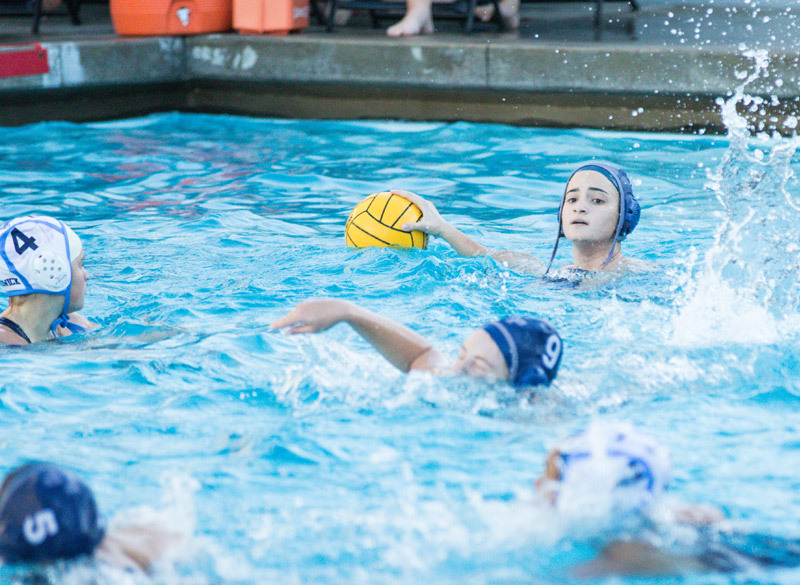 Looking to the pool, girls water polo has been having a strong season, as well. They hit 7-3 overall and 3-1 in League during the break. They take on Brentwood next week, followed by their Pack-the-Place match against La Salle on Jan. 18.